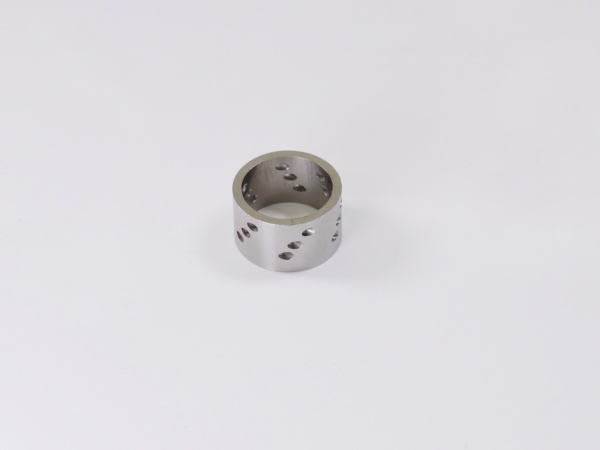 Tungsten|Precision Machining of Ceramics, Quartz, Tungsten & Molybdenum | Top Seiko Co,. 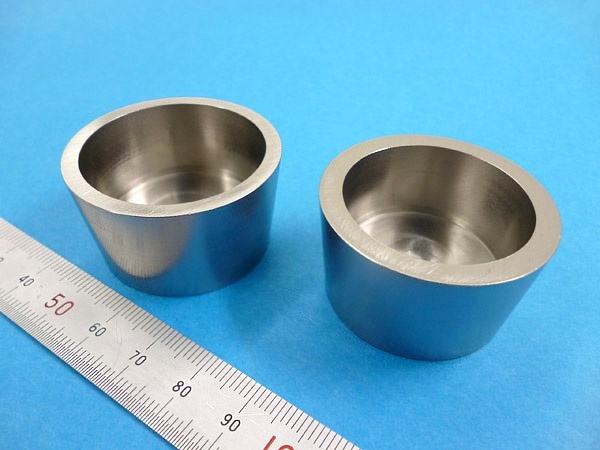 Ltd.
Tungsten has excellent high-temperature properties including the highest melting point of all metals and the lowest thermal expansion of all pure metals, and is used in many high-temperature applications. 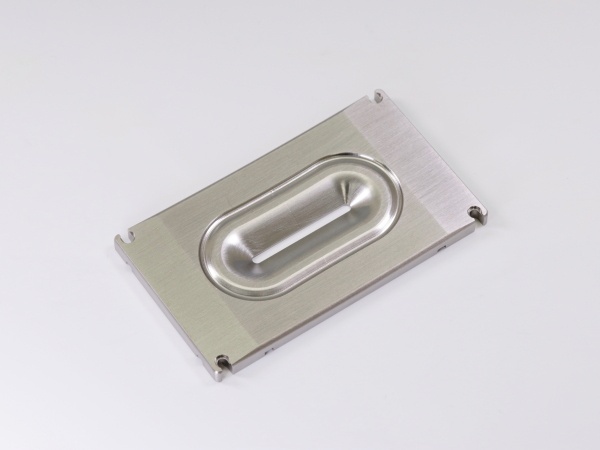 Also, due to its high density comparable to that of gold, it exhibits superior radiation shielding performance. 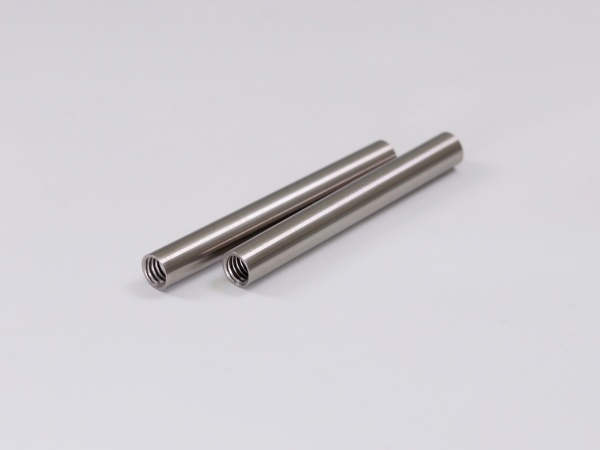 Tungsten is an extremely hard and crack-sensitive metal which is brittle at room temperature. 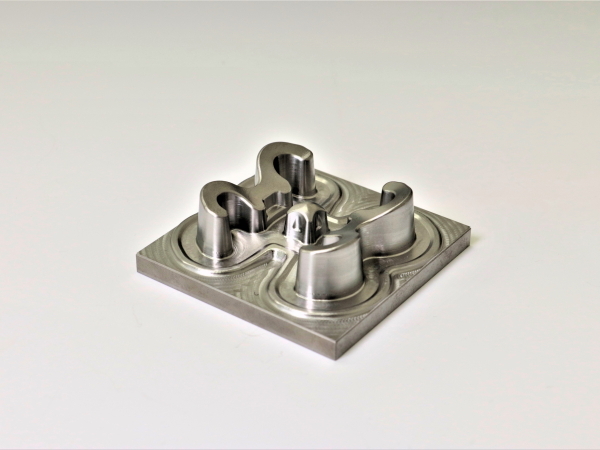 Its extreme hardness causes excessive tool wear, and its brittleness makes the material prone to chipping and cracking during and after machining. 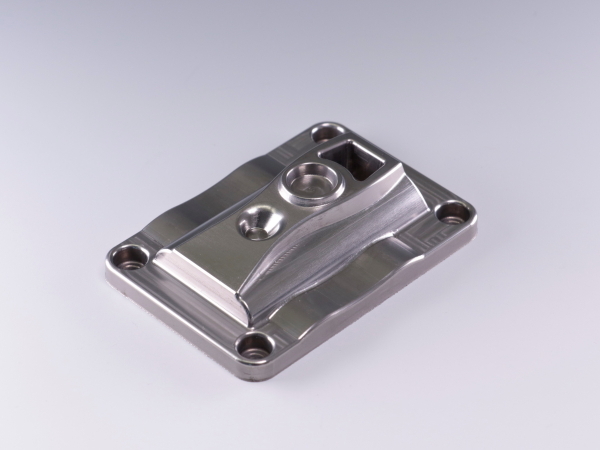 Therefore, it requires special handling and machining techniques. 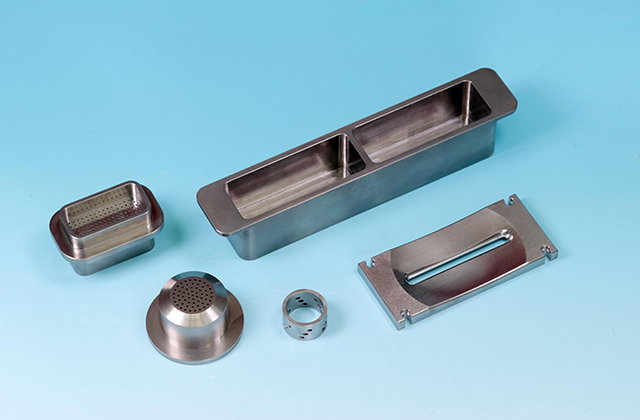 Top Seiko has provided custom-machined tungsten parts to customers in a wide range of industries. 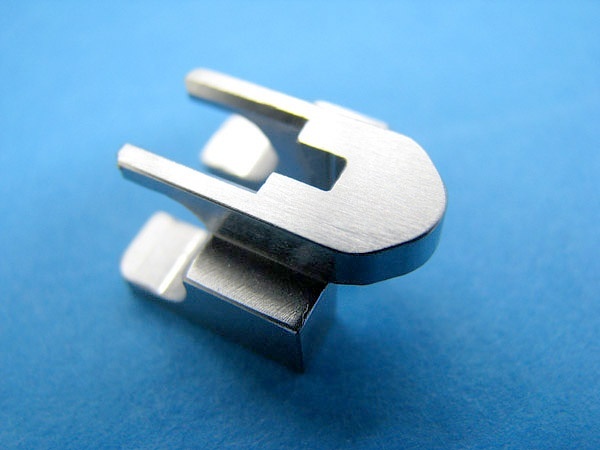 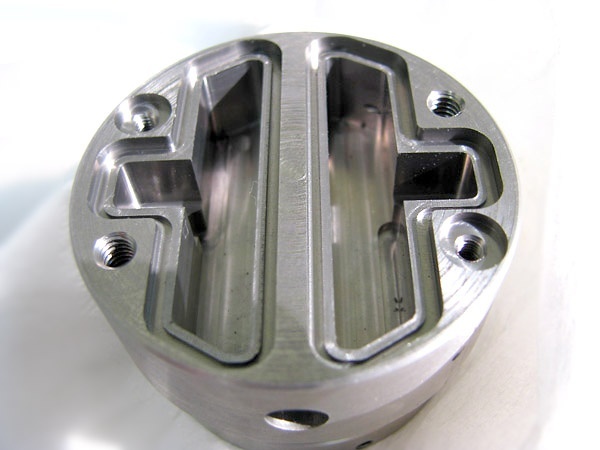 Complex and precision machining of tungsten is indeed our specialty. 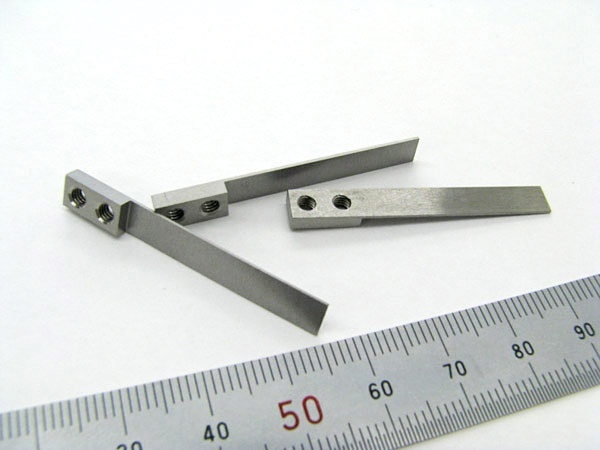 We stock tungsten in various sizes and thickness to shorten lead times for customers with urgent needs. 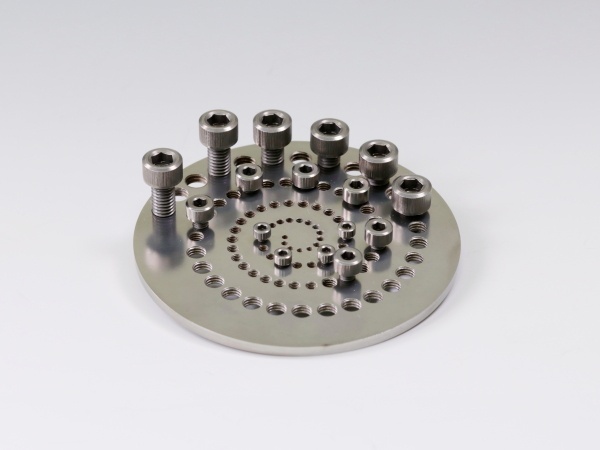 High Density & High Radiation Shielding Performance With its density of 19.3/cm3, tungsten is the heaviest engineering material. 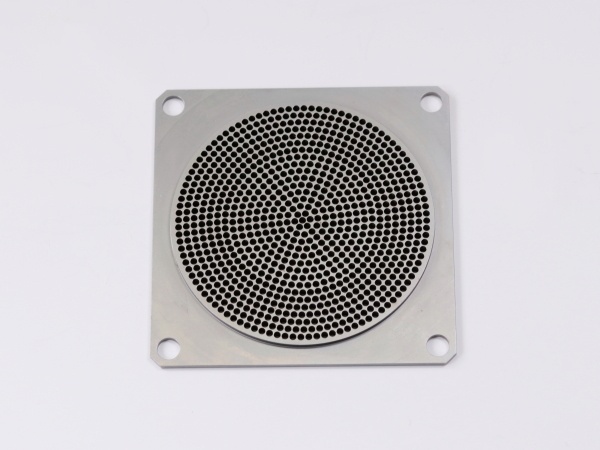 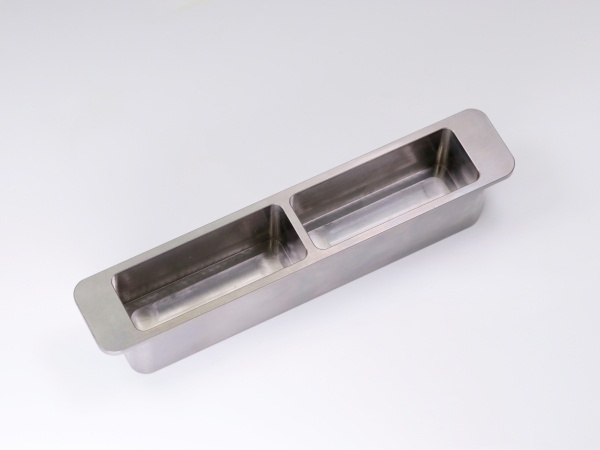 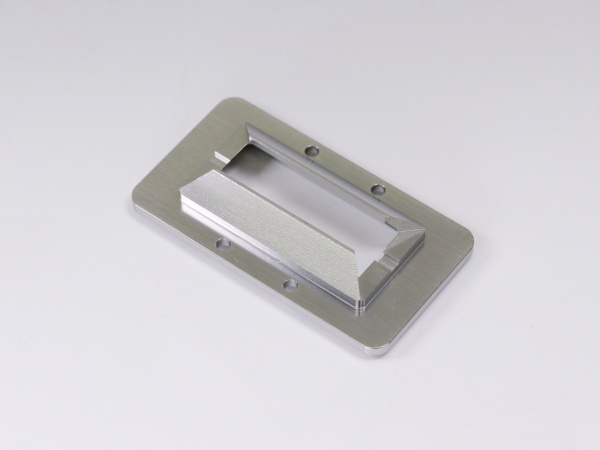 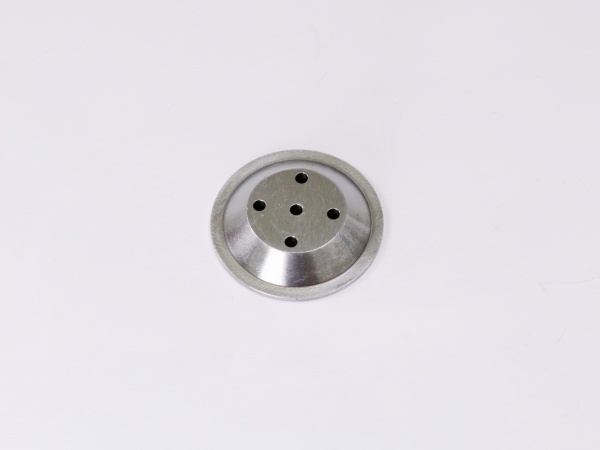 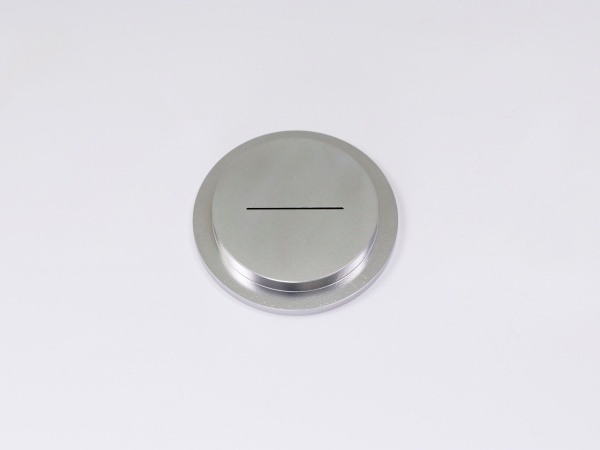 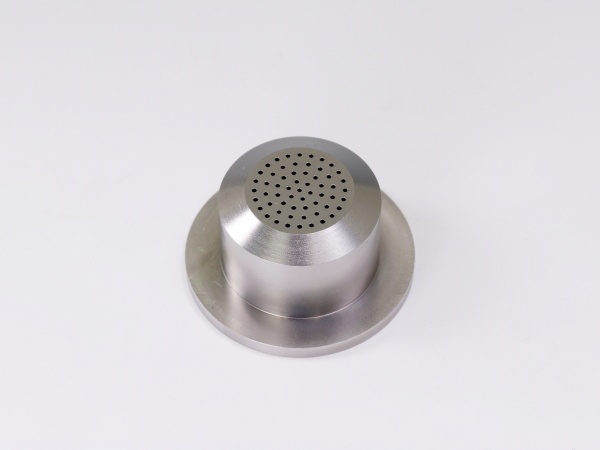 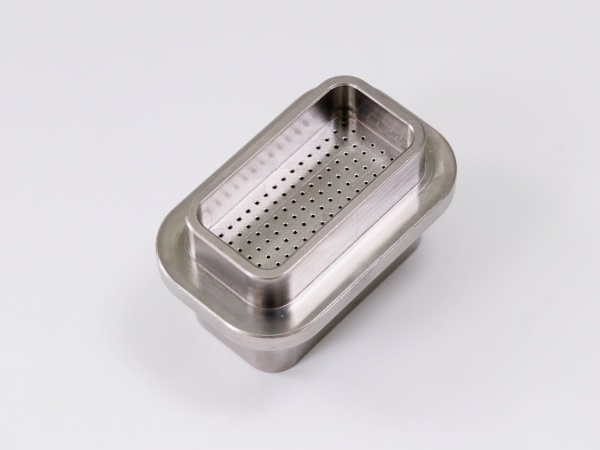 Its high density makes this material ideal for a variety of low volume/high weight applications. 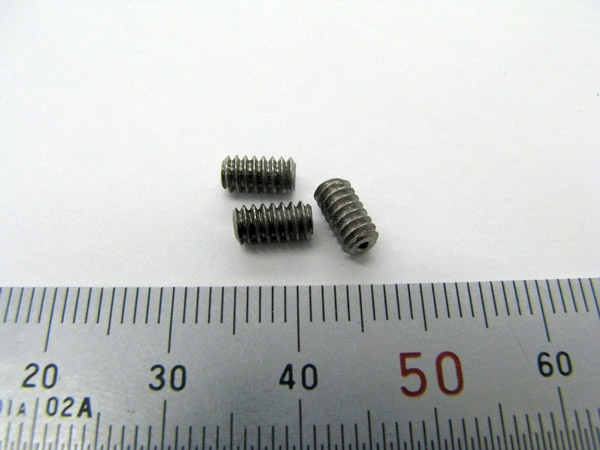 This also means that it is an excellent radiation shielding material. 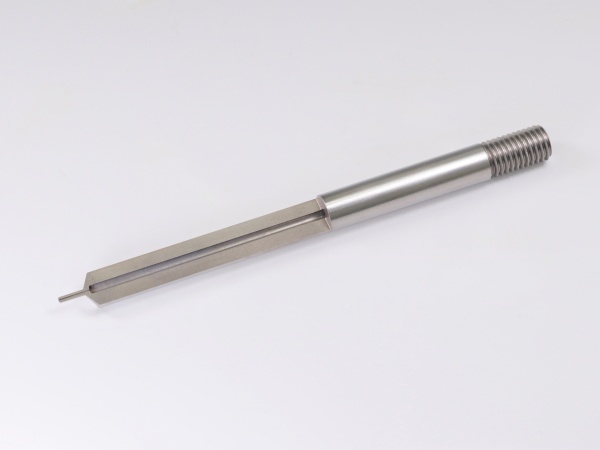 Excellent Corrosion Resistance Tungsten has good resistance to most acids and bases.